Hey lovelies! I hope that you all had a wonderful and festive Memorial Day weekend. I’ve been doing some thinking about my next post as well as my posting schedule. Tackling my next post has been not necessarily difficult, but unsure of how I would like to take you through my make up collection clear out. Would you like for me to do the entire collection all at once or my category? Let me know! As far as my posting schedule, I would like to be posting twice a week. I had started out posting on Monday and Wednesday. The next month or so it will change. I will post for sure once a week, on Wednesdays. I have been way too busy to really focus and put out two great posts a week. I want to put out great material and not just post something just because it is a certain day of the week. 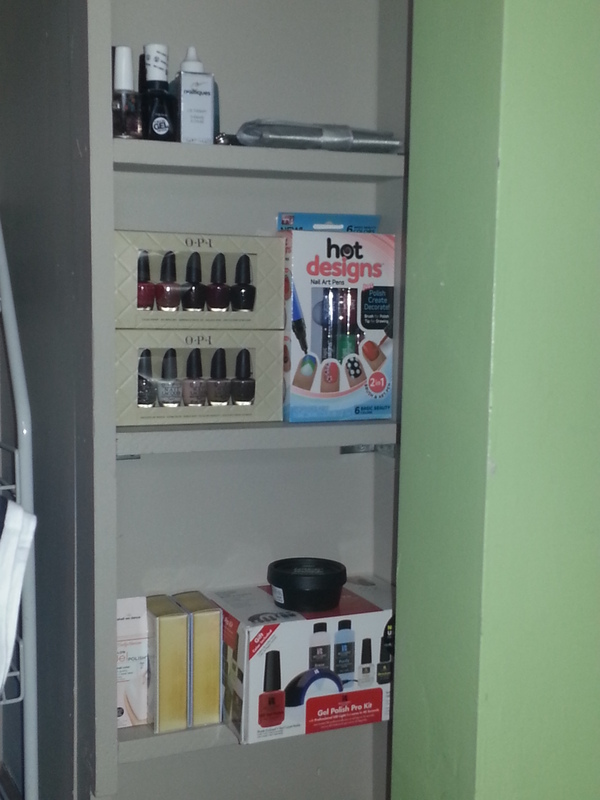 My next post will be me clearing out my make up collection. It may be up sometime this week or next week. It will be the last post of my Spring Cleaning Series. What would you like me to do next? Haul? Review? First Impressions? As I tackled cleaning out my closet, I had a little bit of a problem. I realized that about 8 months ago I had gone through my closet, and I was brutal. So I knew going into this I wasn’t going to have another 3 bags of clothes to give away. I ended up with about a garbage bag full of clothes plus the very filled bag of shoes that I will be giving away on Thursday. I will be taking you through my process I went through when going through my clothes. 1. I pulled out only a section at a time so I wouldn’t get overwhelmed. 2. I tried on each individual piece that I own with the exception of a few items that I have just wore in the last 2 weeks. I then asked myself, a few questions as I looked at myself in the mirror. 2. Do I think I look good in it? 3. Is it in good condition or has it seen better days? The last few thoughts I have before making my decision and it’s an important one ladies…..
4. Do I like this piece of clothing? 5. Have I worn this item in the last year? 6. Will I wear this in the next year? I have to be this brutal because I tend to “hoard” my clothes. I’ll hold onto things from college and high school. Now, I do have some things from way back then, but I do actually wear them. That is all ladies! There will be only a couple more posts in the Spring Cleaning Series. What would you like to see as the next series? What will you like to see me talk about next? I welcome any suggestions. Have a great rest of the week! Hey ladies! I apologize for my absence. Life got a little crazy and things got put on hold. Today we are talking about shoes! What gal doesn’t love shoes?! Growing up I was strictly a gym shoes girl. Towards the end of high school and all through college, I was all about comfort and heels. Complete opposites I know. Now, living in the adult world, where I’m working, trying to stay healthy and active, and appreciate an afternoon nap every once in awhile, I need to re-evaluate the shoes that I have. I’ll take you through my thought process and what I did as I decided what shoes I will keep and the what I’ll kick to the curb (sorry couldn’t help myself). 2. Are they practical for my current day-to-day life? 3. Will I actually wear them in the next year? 5. Are they in good condition? BEFORE: Every pair that I own. Those were the questions that I repeatedly asked myself as I went through my collection. My goal was to get almost all of my shoes onto the white or boot rack. There are a few that won’t fit which will be stored on the floor of my closet, which is completely fine by me. As I’ve said in previous posts, I’ve lost a lot of storage space. I was extremely brutal when it came to my shoes. I actually got rid of 2 pairs that I would like to keep, but know that I probably won’t be wearing them any time soon. AFTER: The shoes I chose to keep. I kept the shoes that I wear all the time or that I know I will be wearing in the coming months. Another good reason why I chose to go through my shoes at this point in the Spring Cleaning Series is that I did purchase a few new pairs of shoes and didn’t have anywhere to put them. I hope that enjoyed taking a look through my shoes. Do you need to go through your shoes? DO IT! Now is the time! After you do share your pictures! What would you like to see me clean out next? Let me know! As I was sitting here trying to decide what to sort through next, I became a little overwhelmed. Do I go through all of my clothes (for the third time in a year and a half)? Do I sort through my make up? Shoes? I just couldn’t decide. I then thought of clearing out my mind. I’ve been so busy lately running from one thing to the next, that it took my friend to call me up and say let’s go for a walk on the path near my house. That is where I came up with the idea for today’s post. Clearing out your mind and living in the moment. We all are busy and some days there is just no way around that. Especially with today’s technology, almost everyone has a smartphone that receives new e-mails, voice-mails, and social media. We are constantly connect to each other and the world. What happens when you turn your phone off and just let your mind wonder for an hour. So on my walk yesterday, going a little against what I just said ‘turn off your phone’, I turned the sound off and turned my gps on (I’m keeping track of miles), and just focused on what I was doing. I was connecting with my friend. That is the time that you can’t take back. Enjoying the moment and being in the moment. I wasn’t worrying about missing calls or e-mails. I wasn’t worried about the fact that I wasted a half hour of my time a few hours prior. My friend told me everything that was new going on with her, how her wedding planning is going, and just random girl talk. I was also aware of the random little things that I saw along this path that we were on. The smashed can, the names on each of the benches that were dedicated to loved ones that have passed, the cute little park, the birds and ducks, the stairs, the ponds, and even the giant white plastic bag/container that looked like the resident stork. While the story of my walk may be a little lackluster, it was a great reminder to stop and smell the roses. Be in the moment. Carpe Diem. My challenge to you is to unplug for 10-15 at some point in your day. No television, phones, music, just silence. Journal, go for a walk, meditate or read a book. If that isn’t your cup of tea, get together with a friend, grab a meal or a drink, leave your phone in the car. If you must have your phone on you, put it on silent, have some willpower and DON’T check it til you are ready to leave. Another important note as I mention not checking your phone while you are having your unplug time; DON’T check your phone while driving. It’s here!! The Spring Cleaning series. It can be a daunting task to look at everything that you have and decide in one day to keep or get rid of items. Today I’m starting off simple. 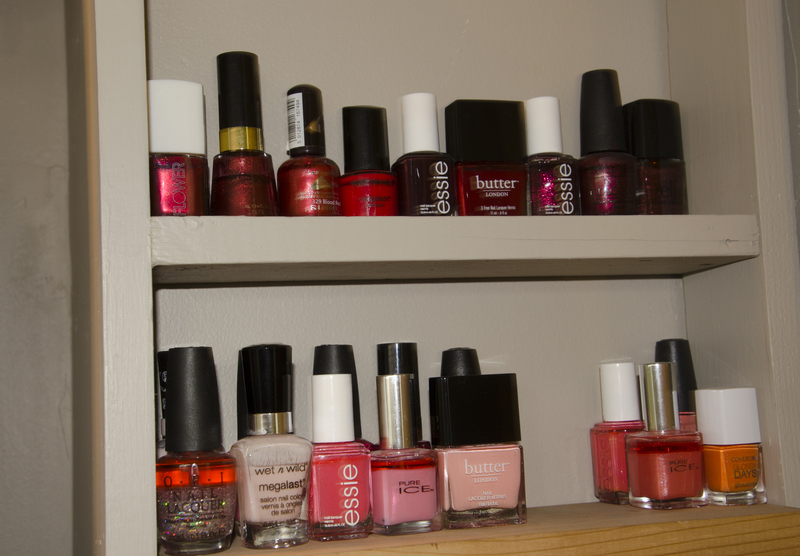 Ladies, pull out your nail polish! This includes your top and base coats. 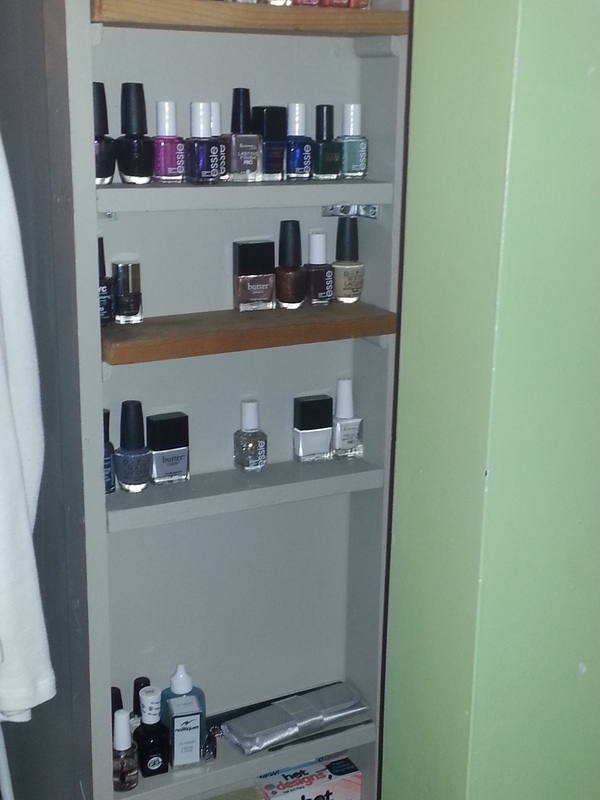 All of my polishes are stored on a shelving unit that my grandfather built and used in his garage decades ago. I have a little nook in my closet that is of no use. I installed the shelf and decided to use it as storage. Now that you know a little bit of how/where I store my collection, on to cleaning it out! Here are a few things I kept in mind as I went through my collection. 1. Do I really need it?/ I don’t really need all of these. 2. Do I have a similar color? 3. Do I even like this color anymore? 4. Will I actually wear this shade in the future? 5. Is the polish still good? or is it expired? 6. Which are my favorites, that I absolutely can’t part with. Keeping all of that in mind I pulled out color family by color family. I was pretty brutal in deciding what I was going to keep and what I was going to give away or toss. 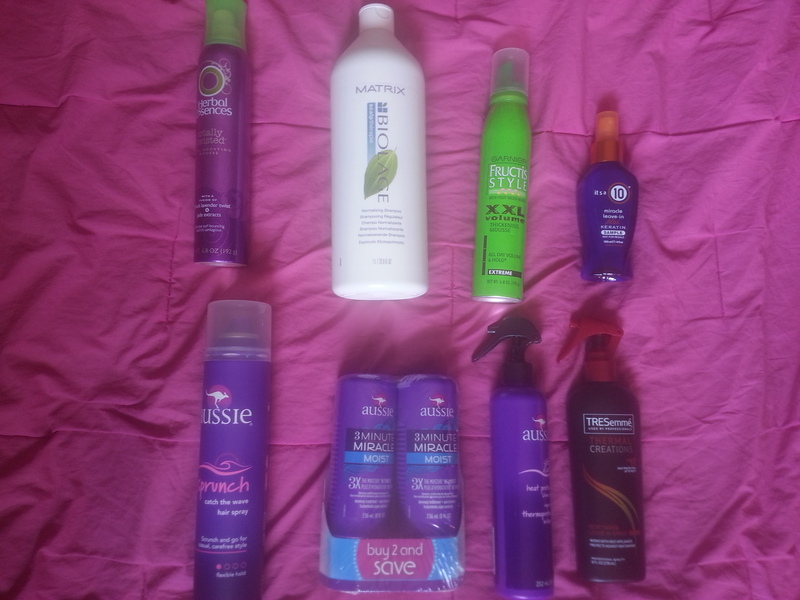 I forgot to count exactly how many bottles I was going through but I did count how many I was getting rid of or giving away. 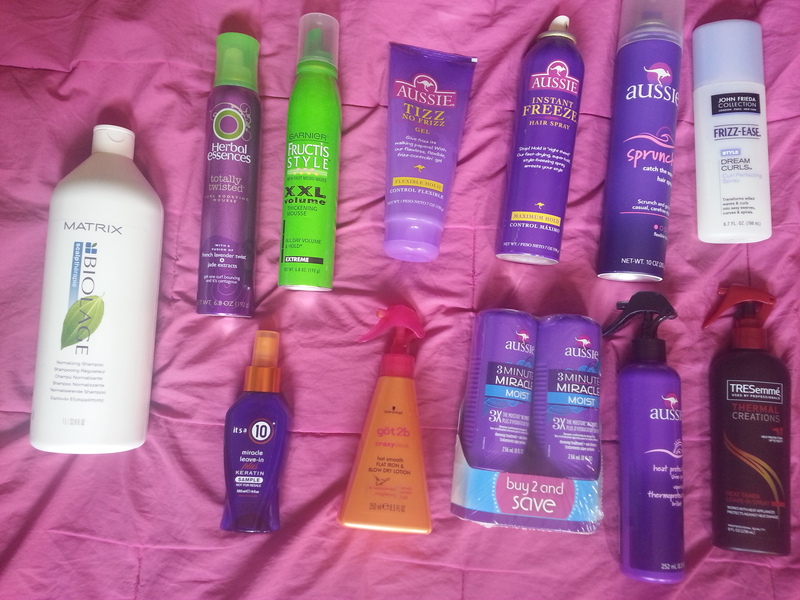 I slimmed down my collection by 23 bottles! Twenty of the bottles are still good and are able to be given away to friends or family. Three of the bottles were just absolutely no good and had to be tossed in the trash. 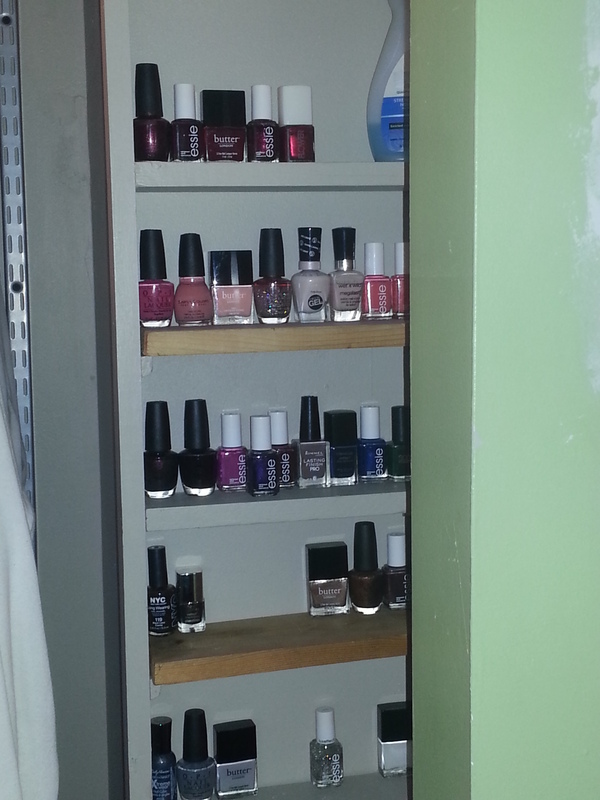 Here is what my nail polish shelf looks after. 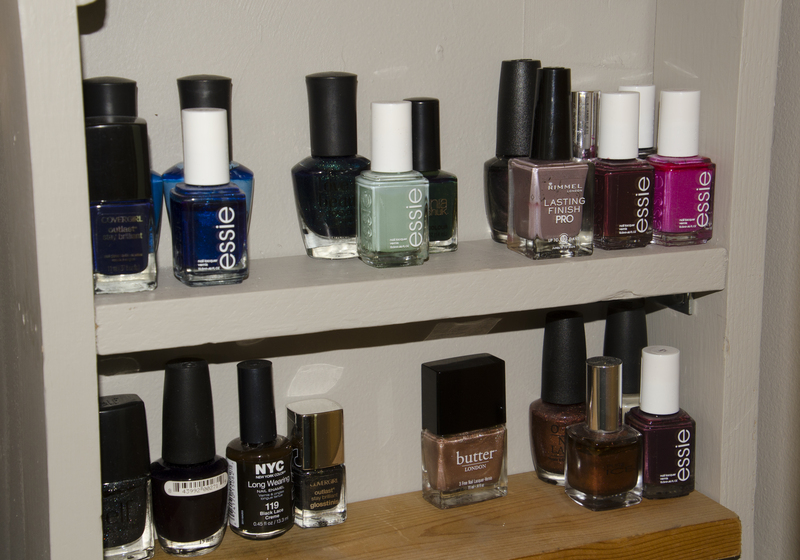 Hope you enjoyed my polish clear out and it inspired you to maybe clear out your old polish!